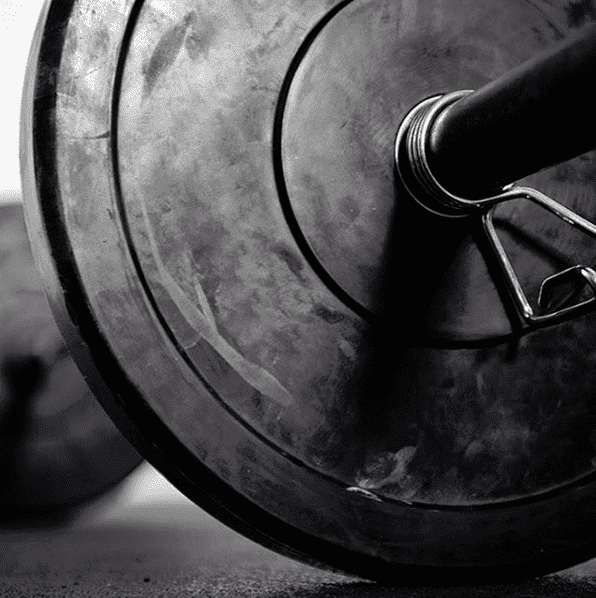 CrossBerlin: An Online Crossfit Shop from Athletes for Athletes! 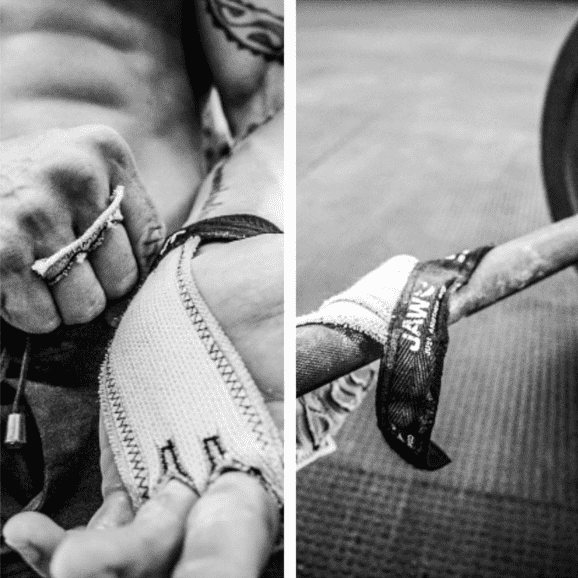 Rumour has it; there is a new online shop with selected products that enable any Crossfit athlete to rock that WOD! provide an opportunity for athletes and sports addicts to shop high-quality, cool products by different labels. All from one shop with short delivery times and lower delivery costs. The muscles and brains behind CrossBerlin are a group of Level 1 Crossfit coaches, competing athletes, a box owner and passionate Crossfit rookies with a background in economics. The young and dynamic team members, who wouldn’t let a day pass without mastering a WOD, made it their mission to select high-quality and useful products for their favorite sport. For over nine weeks straight, the athletes tested over 100 products from clothing to accessories, and compiled the most consumer-oriented online shop out there. How did the testing phase work? Out on the coaching front. Every “consultant” tested different items and completed an individual evaluation sheet in regards to quality, cost-effectiveness, durability, handling and competing products. Only the products that ticked all the boxes made it into the shop. Some items that are trending on the Crossfit market these days didn’t meet the requirements of the evaluator team. The fact, that some of the products came from market-leading brands in the Crossfit gear branch, didn’t diminish the criticism. CrossBerlin doesn’t look on the brands name, but instead focuses on the function and quality of the product. Thus rather small and unknown brands surprised, and some big names even failed to meet the expectations of the testing team. Thanks to the elaborate and intensive selection procedure, that started three months ago, and is an ongoing process, you can surely assume that the clothing, accessories and gear offered at CrossBerlin is both highly functional and great value for your money. As stated on their website, CrossBerlin sets great value on listening to their customers and the Crossfit community. The online shop wants to please your needs more than anything, and therefore they need your opinion, suggestions and valuations. For now, the assortment of goods is rather manageable. As the testing phase is still in action, individual suggestions by costumers are welcome. The product portfolio will extend bit-by-bit – adapted to fit the needs of Crossfitters, from rookie to competing athlete. CrossBerlin itself also wants to become bigger and better, and invite their athletic clients to give feedback, individual experience reports of products, or suggestions for improvements. Another feature at CrossBerlin are the tutorials, which will be released periodically. There is already a video banner playing on the main page of the online shop showing a group of men and women doing your favorite Crossfit exercises simultaneously. Watch, learn and shop at the same time. The first successes became apparent even before the shop went online. Major brands declared their belief in the Start-Up although it hadn’t even launched yet. 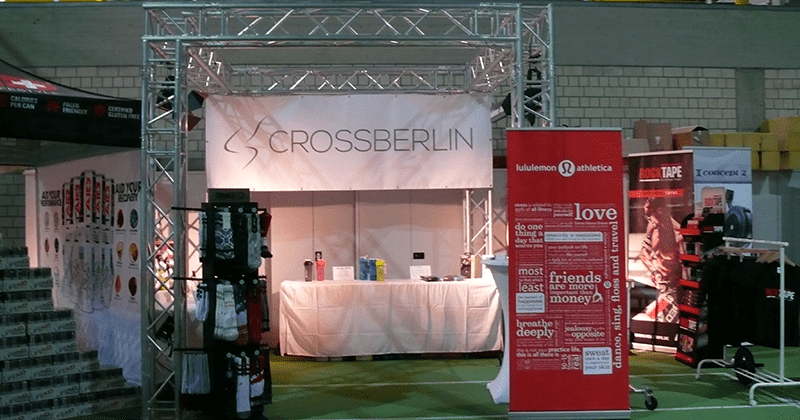 On the very same day of the official launch, CrossBerlin was featured at the German Throwdown. It was their first event and also a sneak preview of the shop and its offer. The commitment and interest showed them that the companies are thrilled about the idea of an objective and quality-oriented product search and selection. Furthermore, it is a sure sign that the labels support CrossBerlin in the time to come. 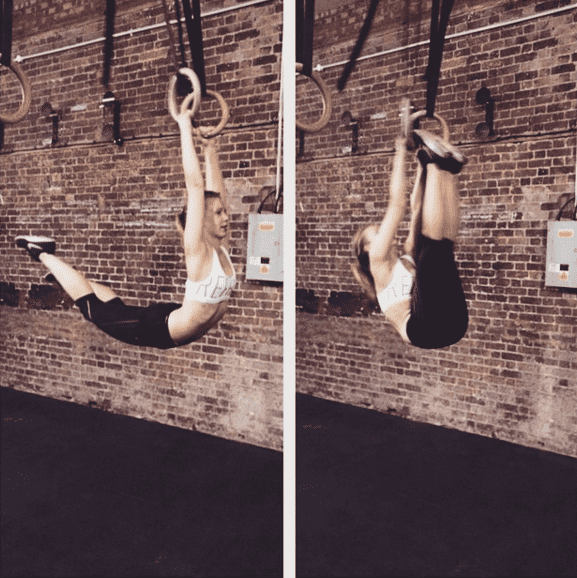 *CrossFit is a registered trademark of CrossFit, Inc. No products or services offered on the website are offered by CrossFit, Inc .. On this site there are products and services that are applicable to the sports CrossFit.